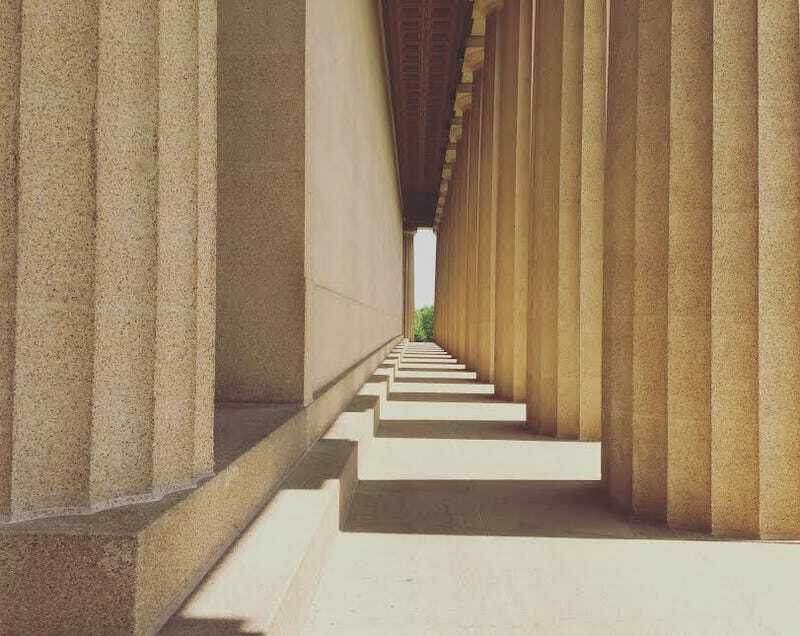 Parthenon in Centennial Park. Nashville, TN. By Evan Zenobia.